REGION — A group of Encinitas and Solana Beach officials recently traveled to Washington, D.C., to lobby for a long-proposed federal sand replenishment project. Former President Barack Obama signed the Water Resources Development Act as one of his final acts as president. The bill included funding for the 50-year sand replenishment project, which is aimed at curbing erosion at more than eight miles of beach beginning at the mouth of Batiquitos Lagoon in Encinitas and stretching south to include almost the entire 1.7-mile Solana Beach coastline. But the project isn’t currently on the work plan of the U.S. Army Corps of Engineers, which will oversee the project. “We’re trying to get it on the work plan,” said Encinitas Mayor Catherine Blakespear, one of seven officials who headed to Washington, D.C., in early December for a series of meetings to advocate for the project. Blakespear, Solana Beach City Manager Greg Wade, Solana Beach City Councilwoman Jewel Edson, Solana Beach lobbyist Howard Marlow, Encinitas City Manager Karen Brust, Encinitas project manager Kathy Weldon and Carpi & Clay advocate Julie Minerva comprised the local group. “What was clear after seven meetings with elected officials and agency staff, including the Office of Management and Budget, the U.S. Army Corps of Engineers and all of our congressional delegation among others, is that this project is well-known and continues to be on track,” Blakespear wrote in a recent newsletter. The two cities have been working with the Army Corps of Engineers for about 15 years to reduce coastal storm damage to more than eight miles of beach. In addition to preventing bluff-top homes from falling into the ocean, the sand replacement is expected to improve recreational opportunities, decrease the need for seawalls and increase safety by reducing the threat of bluff failures caused by wave action. 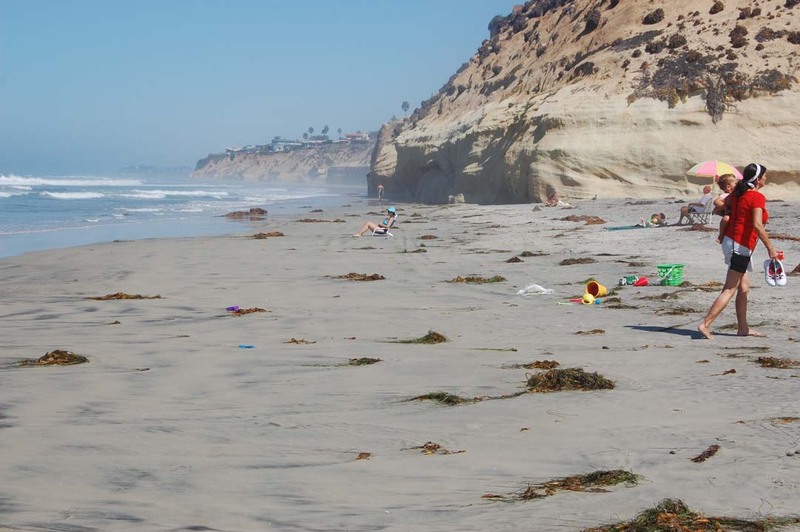 According to the proposal, which will create 35 acres of new beach area over five decades, Encinitas will have an initial placement volume of 340,000 cubic yards of sand for an added average beach width of 50 feet. Replenishment will occur every five years and include 220,000 cubic yards of sand. Solana Beach will receive 700,000 cubic yards to create an average beach width of 150 feet and get an additional 290,000 cubic yards every 10 years. Sand will be dredged from three offshore sites, avoiding Table Tops, a popular surf spot in Solana Beach. At the request of the San Diego chapter of the Surfrider Foundation, additional surf monitoring was added to the project as a mitigation measure. 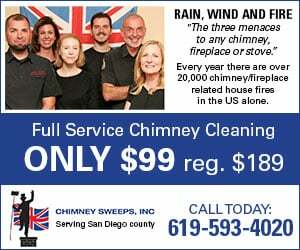 The total 50-year cost, which includes monitoring and mitigation, is estimated to be $100.1 million in Encinitas and $64.7 million in Solana Beach, with average annual costs of $2.1 million and $1.6 million, respectively.